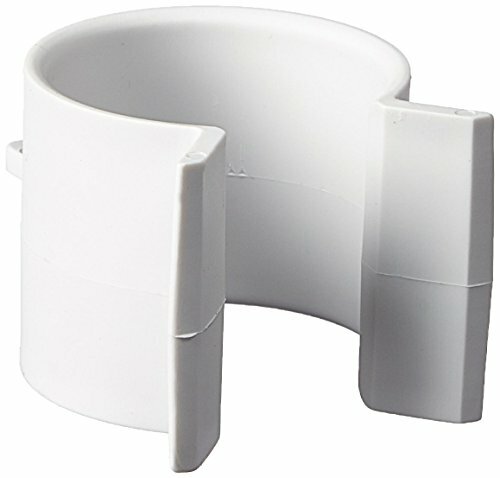 This filter connector and randomizer tube kit is particularly made for Zodiac Polaris pool cleaners model 165, 65 and also compatible with Zodiac Polaris pool cleaner models Turbo Turtle, Vac-Sweep 65, Vac-Sweep 165. This product weighs 0.50 pounds. 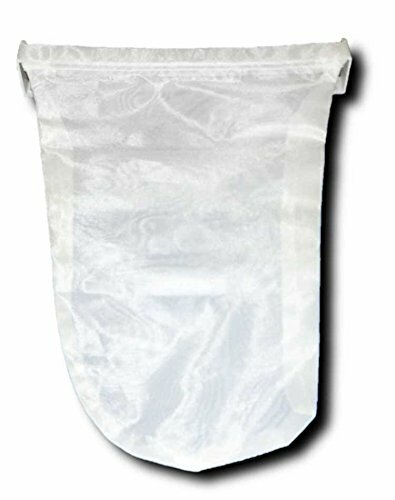 Replacement bag fits Polaris Vac Sweep 60, 65, 165 and Turbo Turtle pressure side Automatic Pool Cleaner for above Ground Vinyl Pools. This bag is an All Purpose replacement bag. This Polaris Vac-Sweep 65 pressure side pool cleaner works in most in-ground vinyl or fiberglass pools, even those with uneven bottoms to a depth of 5 feet. It installs in just minutes and includes a ready to connect 1.5-inch threaded return line and 24 feet of float hose (enough for pools up to 24-feet round). This automatic above-ground pool cleaner uses the existing pool's filtration system to direct powerful jets of water against the pool floor to loosen debris in hard-to-reach places. The detachable debris bag trails behind, trapping even large debris like leaves and pebbles before they clog your filter. The cleaner works on the pressure side of your pump and distributes filtered, treated water throughout your pool as it cleans. Polaris Vac-Sweep 65 6-130-00 Pressure Side Automatic Pool Cleaner; 24-foot float hose; filter bag; owner’s manual. 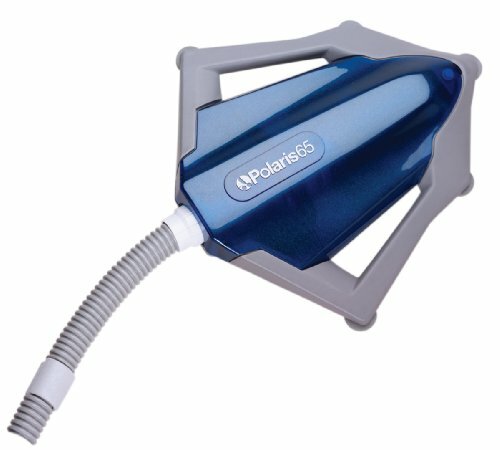 Polaris cleaners are the number one recognized brand of pool cleaners worldwide and have enjoyed 40 years as the top selling pressure pool cleaner. The new robotics pool cleaners from Polaris display the same high quality engineering, rugged construction, and reliability that pool owners have come to expect from the brand. Polaris Pool is part of the Zodiac Pool Systems, Inc. family of products for the pool and spa. 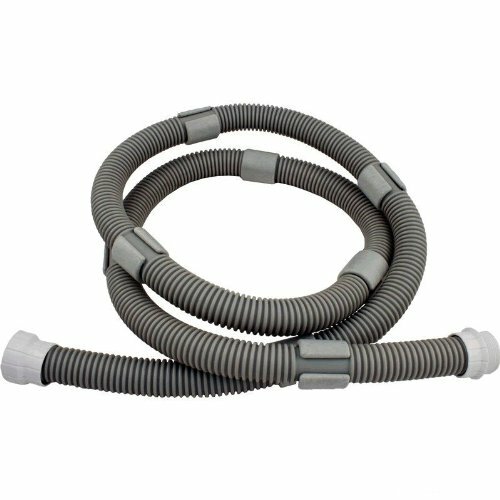 This feed hose is particularly made for Zodiac Polaris pool cleaner models 180, 380, 280 and also compatible with Zodiac Polaris pool cleaner models 480 PRO, Vac-Sweep 380, Vac-Sweep 280, 280 TankTrax. Measures 10-feet length. 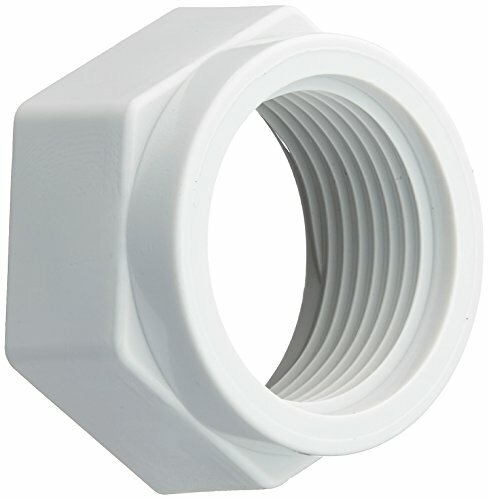 This plastic feed hose mender nut is designed to use with Pentair Sweep I and II, Jet-Vac, Legend 4-Wheel, Legend Platinum, Legend Platinum Truck Series pool and spa cleaner models JV105, LL105, LL105PM, LL105PMT. Also compatible with Pentair Kreepy Krauly Legend, Legend 3-Wheel pool and spa cleaner models LL505G and LL505GG. 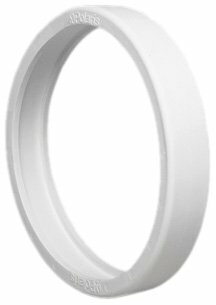 Fits Pentair pool and spa cleaner models LLD15, LD15P, LD02. 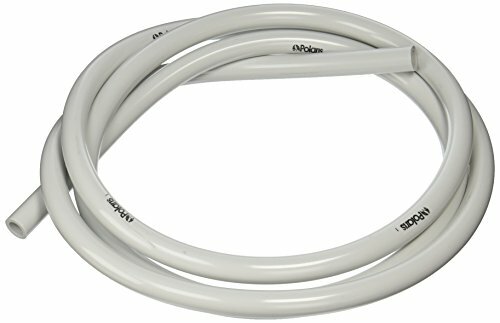 This float hose extension kit is compatible with Zodiac Polaris pool cleaner models 65, 165 and also designed to use with Zodiac Polaris poll cleaner models Turbo Turtle, Vac-Sweep 165. This product weighs 3 pounds. Measures 8-feet in length. Power: 110w Battery: 2200mAh, it can last 30 minutes once fully charged, you don't have to take to power cord with you when you clean the house with it. Handheld rod can be installed and uninstalled easily, a flat nozzle and ground brush 2 in 1, make it easy to deal with different surfaces. The cleaner can stand up and put away directly, save space after use. Transparent washable dust container, easy dust disposal, can be washed under water directly, no consumable materials needed. 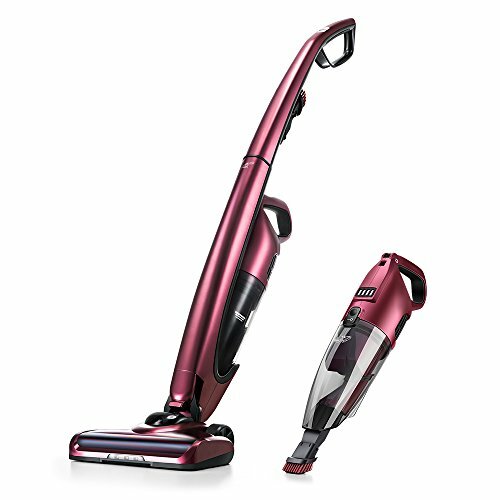 Two different power control button makes the cleaning more efficiently, high power for heavy dust place, and normal power for places not so dirty. This bag tie collar is designed to use with Zodiac Polaris pool cleaner model Vac-Sweep 360. This product weighs 0.10 pounds. Copyright © Wholesalion.com 2019 - The Best Prices On Ground Vac Sweep Online.